"Leaders today, Global Ambassadors tomorrow." 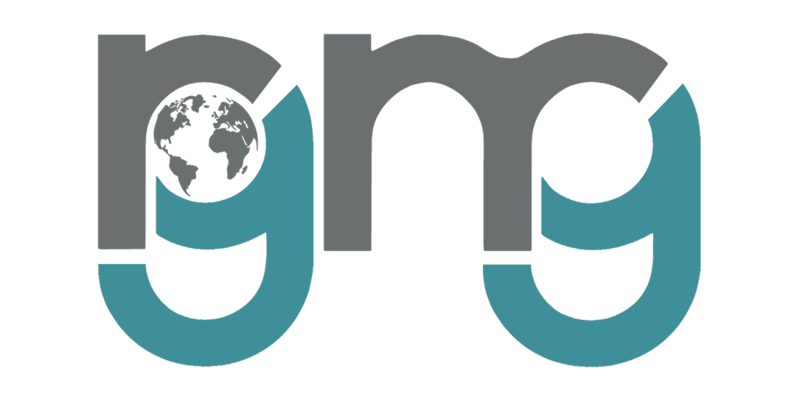 The Ryerson Global Management Group (RGMG) is a student association committed to enhancing student knowledge of and experience within the global business environment. This is done by way of connecting students to employers through exclusive networking events, educating students about globally focused career paths, and hosting events focused on expanding students’ cultural understanding of diverse business environments. In doing so our aim is to increase the brand and reputation of the Global Management Major, Ted Rogers School of Management and Ryerson University. FIND OUT HOW YOU CAN GET INVOLVED WITH US.